Not only for the summer. The city is the playing field where Moncler wants to claim victory every season with grace and personality. 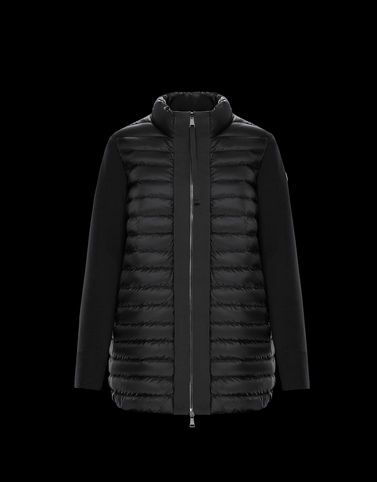 On the coolest of evenings, Moncler never loses sight of its purpose and protects its client with this tricot knit cardigan with unmistakable, elegant, but warm details.